Who needs another Batman? You do! Batman Unlimited Packaging. No surprises. His scale will be frustrating to those who intend to display Arkham Origins figures with the Arkham City/Asylum figures from Mattel. 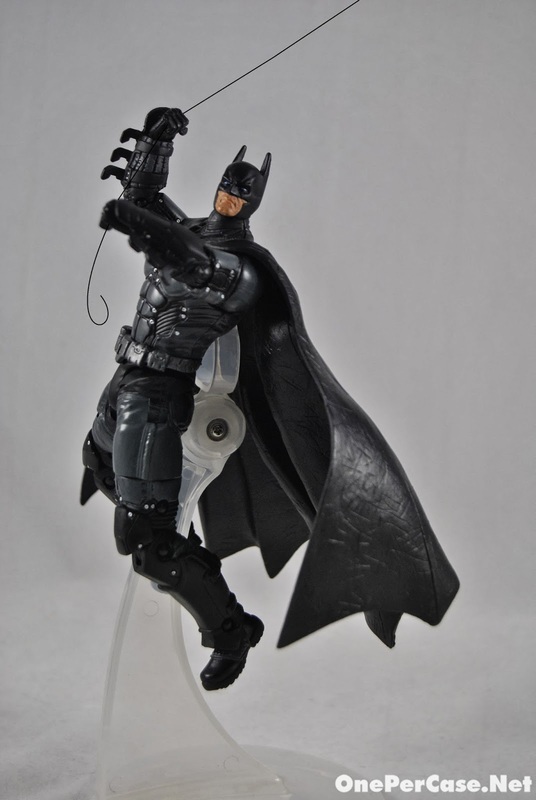 I personally like that the scale works with DCU Classics versus the slightly taller previous Arkham figures. I was at the mall today with about $40.00, and I went to Target to see if they had any of the new Marvel Legends Wolverine Series figures, since in my mall that is the best place to find action figures, and if they don't have them there, then they won't be anywhere else (I have a really crappy mall in my town). There weren't any on the shelves yet, so I bought some other stuff instead, including the D-List super villain Constrictor figure just because I figured that the Wolverine figures would hit the shelves soon, and with Christmas coming up I would get any I don't have then, blah blah blah, so I just thought "Why not?" I went to Newbury Comics promptly afterwards, just to browse what they had because I had no money left, and guess what I found there? Cyclops, Wolverine, and Sabretooth. I almost broke down in tears haha. The Wolverine Legends figures are actually a Previews exclusive wave, so Target would never get them. the reason your comic/specialty shop had 'em is 'cause they order from Previews. Cannot believe the toy is the shortest among all the Batman but if it is from origin it could be he was younger and still have room to grow up. LOL But he was so full of armor and stuff. Guess experience count later in life. 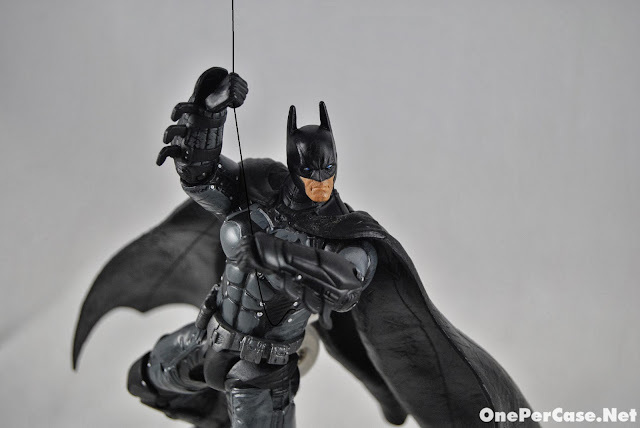 I know that I should stop talking about Marvel Legends on your Bat-Man review . . . But have any of you guys ever checked our Marvellegends.net? 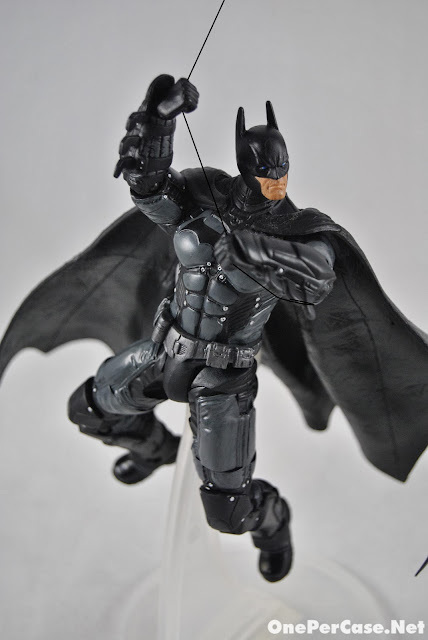 Its an action figure photo gallery, but on their home page they also do news on movies and basically all things Marvel, but off to the side there is a bit on upcoming Marvel Legends series. Check out the Ultimate Green Goblin and Mandroid series! The Mandroid one is PACKED with figures, including a new Hydra Agent! We've also got a Superior and Amazing Spiderman and Carnage to look forwards to! Guys, guys, guys! Check out BBTS! Captain America and Spidey Legends up for pre-order. THEY LOOK SOOOO GREAT. Except for the Marvel NOW! Cap . . . he has a really crappy looking face, but I'm thinking that it's just the picture, because the rest of the Cap legends look a little doofy too--they don't even have images for all of them. Just check them out!